Join us for a teaching by the Messenger Marshall Vian Summers. 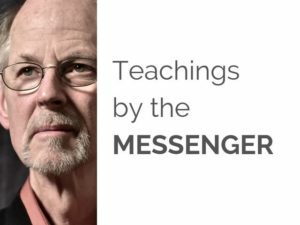 This communication is part of a series of live, public teachings from Marshall, given to the growing Worldwide Community of students of the New Message. Marshall is speaking to the great need for the spiritual renewal of the individual and the preparation given in the New Message to begin this process. He is speaking to the needs, role and function of the Worldwide Community of respondents and how each of us can find and contribute our greater gifts to this world. 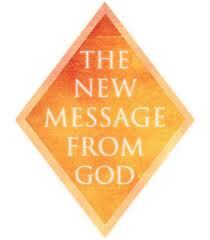 He is speaking to the nature of studenthood of the New Message and what that may mean for each of us. Marshall is bringing forward the wisdom and inspiration carried within him through his unique and direct connection to the Angelic Assembly that oversees our world and through his profound connection to the process of receiving the vast Revelation of the New Message from God. The next teaching will be broadcast live from The Greater Community Sanctuary at 9:00 AM Mountain Daylight Time (MDT) on, May 11th, 2019, followed by an open floor discussion. 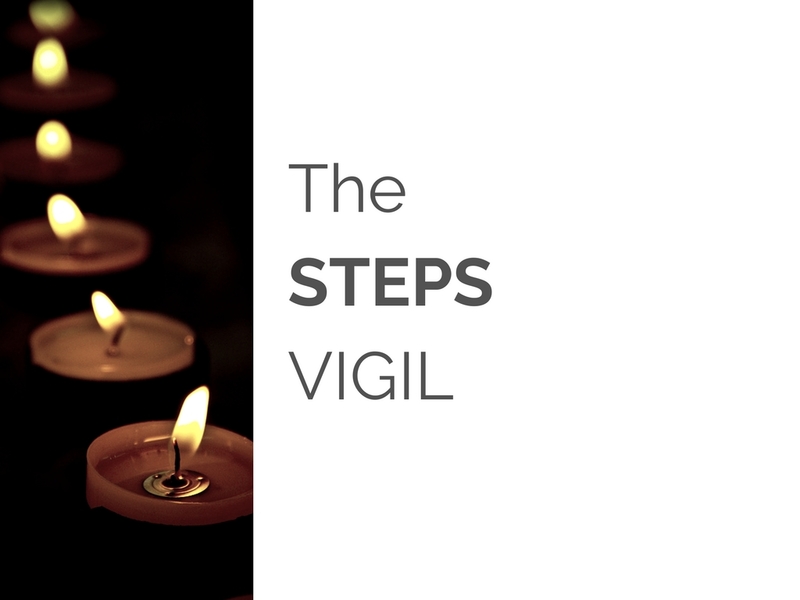 The Steps Vigil is a worldwide commemorative broadcast event honoring the 20 day period in which Steps to Knowledge was received in 1989. Steps to Knowledge is the core book of spiritual practice in the New Message from God. It forms the hub and center of an enormous body of Revelation. Steps to Knowledge is the pathway of spiritual development in The Way of Knowledge given for the advancement of humanity. The Steps Vigil offers students the opportunity to recognize the gift of Steps to Knowledge and to potentially take retreat, with the Presence of Knowledge, the Messenger, and our community of students for the quickening of our lives and our movement towards the higher purpose we were sent into the world to fulfill. Participate in this Live Worldwide Broadcast event taking place every evening for 20 days beginning May 26 through June 14, at 7:00 PM US Mountain Daylight Savings Time at The Greater Community Sanctuary in Boulder, CO, USA. For in-person attendance, please register at vigil@newmessage.org . 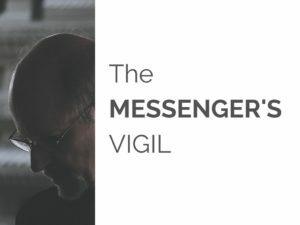 The Messenger’s Vigil is a worldwide broadcast event honoring the arrival of the Messenger, Marshall Vian Summers, his life and journey and the gift he presents from the Creator: The universal spiritual pathway, Steps to Knowledge, and the entirety of The New Message from God. This five-day event commemorates the man sent into the world to receive a New Message from God. Across a long journey of many decades, Marshall Vian Summers has brought to us a vast, spoken revelation, the largest body of revelation ever to be received in recorded history – over 9000 pages of divine wisdom, prophecy and a new spiritual practice to guide humanity into the next chapter of evolution and emergence. To deepen our experience and understanding, a Live Broadcast online will take place every evening over a five day period at 7:00 PM US Mountain Standard Time at The Greater Community Sanctuary, with the concluding evening beginning at 6:00 PM in Boulder, CO, USA. For in-person attendance, please register at vigil@newmessage.org . 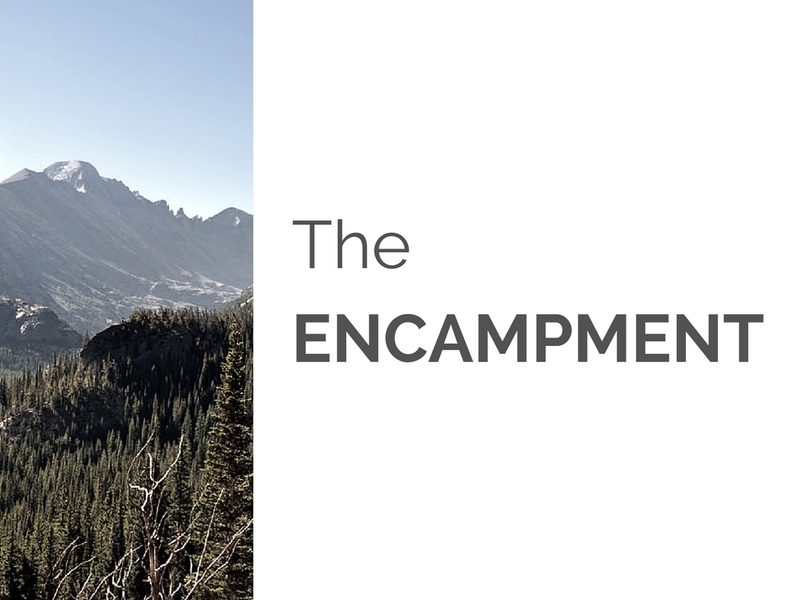 The next Encampment will take place in October of 2020, in the beautiful high altitudes of Estes Park Center – YMCA of the Rockies in Rocky Mountain National Park, Colorado, USA. 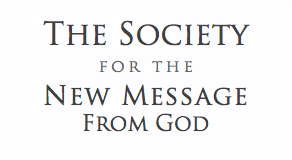 For six days students of the New Message are invited to gather with the Messenger, The Society and the Worldwide Community of students to perhaps discern the greater movement and meaning of the New Message, the Messenger, and the Power and Presence of Knowledge. The Encampment is a deeply concentrated environment for students who feel impacted by the New Message and feel called to learn, live and support this New Revelation from the Creator. The Encampment is for those who may feel drawn to the New Message and feel their destiny in life could be directly tied to studying and serving this New Revelation from the Creator. On retreat from your everyday life, in the spectacular setting of the Rocky Mountains, you will have the chance to experience the greater purpose, meaning and direction of your life.